Join the Care Bears on their adventure as they leave Care-A-Lot and explore The Silver Lining! Full of mystery, magical friends, and even some bad guys, you won’t want to miss Boomerang’s newest original show! Scooby is ready for his close up! Join Scooby on his quest to become a famous movie star with the help of his best friend, Shaggy. 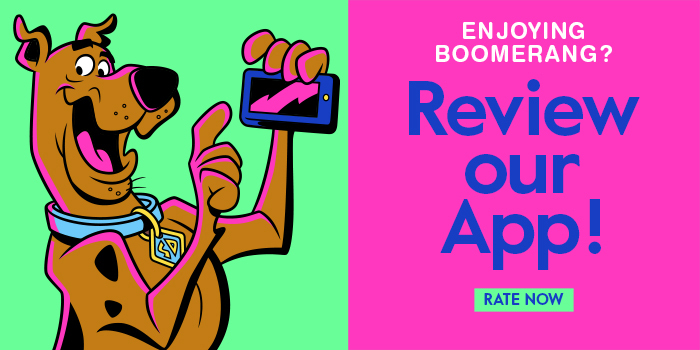 Yesterday (11/04/2017), Boomerang USA launched their brand new SVOD (Subscription Video On-Demand) streaming service. The streaming service allows classic cartoon fans to watch animated shows anytime and anywhere on their computer, smartphone or tablet. Already from launch, the streaming service has a wide range of classic and contemporary cartoons, which includes Atom Ant, Barney Bear, Bugs Bunny, Bunnicula, Courage The Cowardly Dog, Daffy Duck, Droopy, Foghorn Leghorn, My Gym Partner’s a Monkey, Huckleberry Hound, The Life and Times of Juniper Lee (a HD Widescreen formatted version that Cartoon Network USA never aired), Looney Tunes, Magilla Gorilla, Popeye, Richie Rich, Roadrunner, Scooby-Doo, The Smurfs, Sylvester and Tweety, Tom and Jerry, Wacky Races and Yogi Bear. 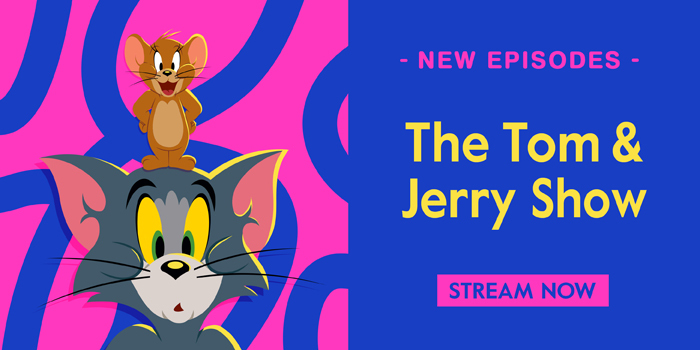 The streaming service also has a collection of Scooby-Doo, Tom and Jerry and Yogi Bear movies for subscribers to enjoy. The service will soon include new animated shows from Warner Bros. Animation such as Dorothy and the Wizard of Oz and the Wacky Races reboot. The streaming service will continue to add shows from the world’s largest television animation library, which includes productions from Warner Bros. Animation, Hanna-Barbera, Cartoon Network Studios, MGM and Fleischer Studios/Famous Studios. New episodes will be added to the service every week. At present, the streaming service is only available in the United States and there are two subscription plans: a monthly cost of $4.99 with a 7-day free trial and a $39.99 annual plan with a 30-day free trial.